A set of text based cards designed by Peter Schmidt & Brian Eno. Each phrase or cryptic remark acts a prompt to break through mindblocks or to skew thinking. 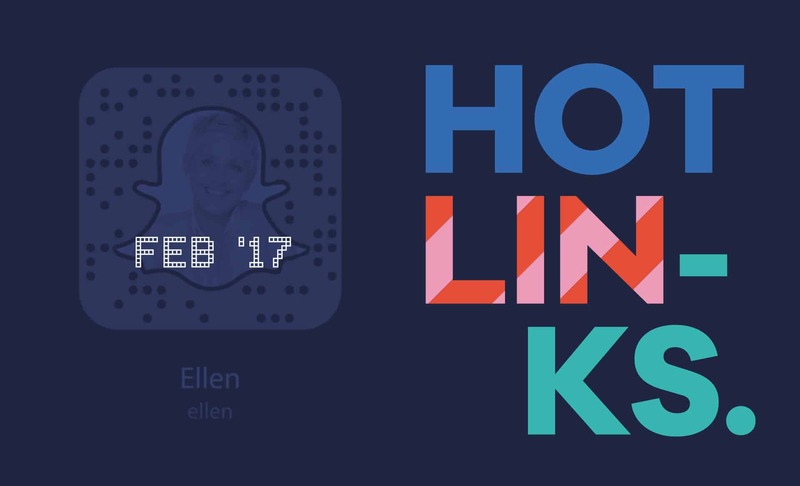 Snapchat rollouts out Snapcodes to open links in app, with Snapchat providing analytics for codes that are scanned over 100 times. A calendar of the world's best design events including TED and SXSW. An amazing visual planner and Autoscheduler for Instagram that just made visual content marketing so much easier.